Shaw’s Darwin specialise in interstate pallet transport services between Darwin, Sydney, Perth & Brisbane. Looking to ship palletised freight? In need of a pallet courier? 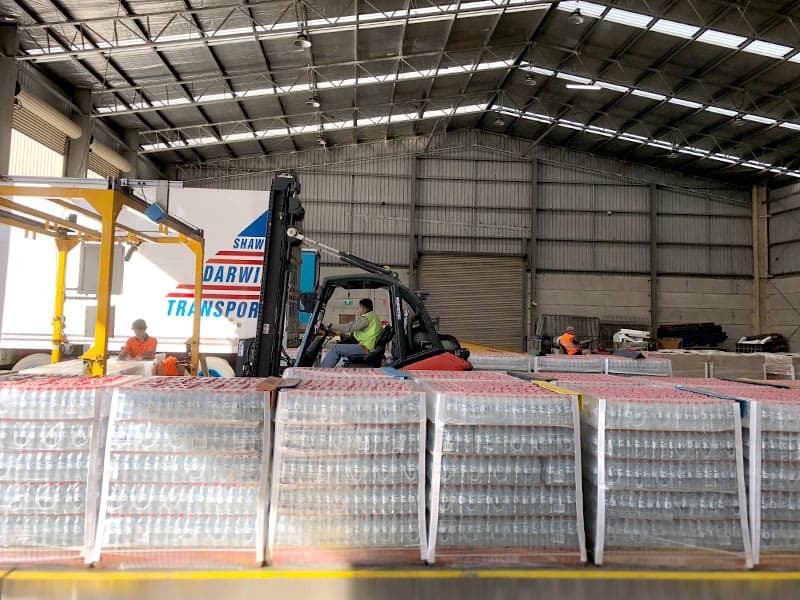 Shaw’s Darwin are the largest specialist carriers providing interstate pallet freight services to and from Darwin. We own and operate a wide range of equipment capable of moving pallets efficiently and safely. Competitive & fast interstate pallet freight services for palletised & fork-liftable freight. Shipping freight via pallet system can create efficiencies in both time and cost. 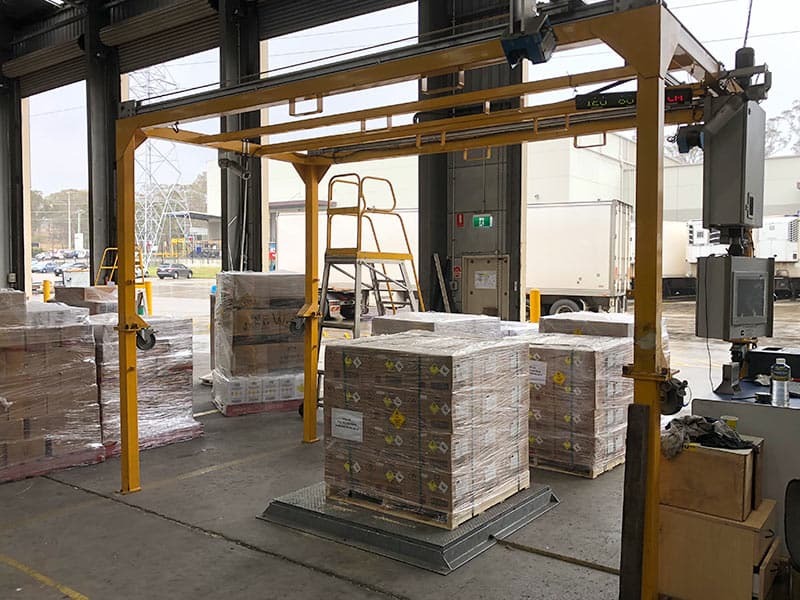 Pallets enable better stacking and protective packing of goods, making it generally easier and more economical to move – saving space and requiring less manual handling. Our interstate pallet transport services can be adapted to align with your supply chain management requirements, with a strong focus on on-time deliveries, at a competitive price. We offer interstate pallet freight services to move a wide range of goods efficiently and safely. 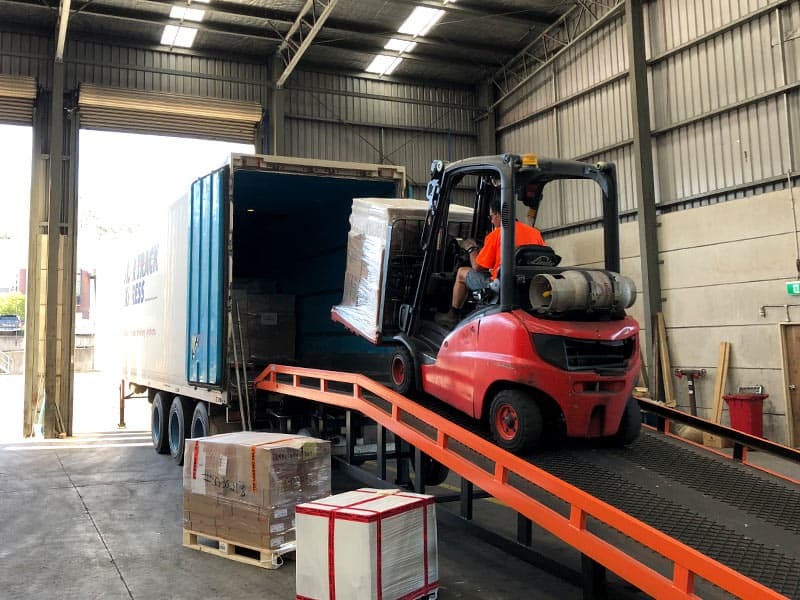 Our interstate pallet transport services cater to many businesses and industries across Australia. We carry a variety of palletised goods including fresh produce, non-perishables, pharmaceuticals, medical equipment, building materials, fast moving consumer goods and more. Request a pallet transport freight quote today. We own and operate our own equipment. At Shaw’s Darwin, you can feel confident knowing your pallets are handled by highly experienced and skilled staff, from door-to-door. Quality Assurance: Interstate pallet transport services with peace of mind.